XENIA — An Ohio man last seen in eastern Greene County is missing, after reportedly driving by his destination Tuesday. 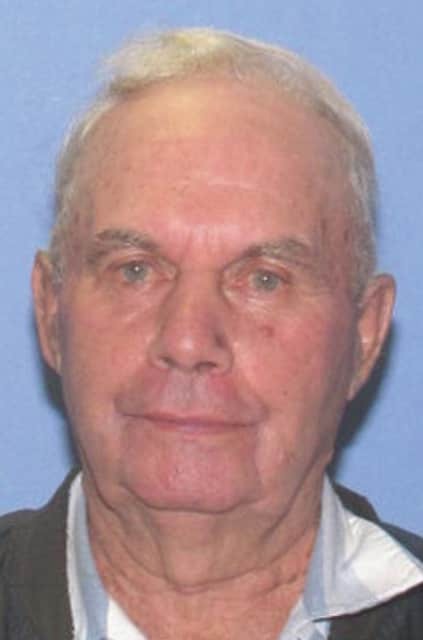 John E. Farrell, 87, of Scioto County, was last seen June 9 at about 6:30 p.m. passing by his brother’s house on Parker Road in Jamestown. Farrell is described as about 5 feet, 2 inches and about 180 pounds. According to a release from the Greene County Sheriff’s Office, he was driving a blue, four-door Ford truck with flames painted on the doors, having Ohio license plates “EAB 8490.” Farrell was also reportedly towing a trailer with an 18’ Starcraft fishing boat on it. According to Farrell’s granddaughter, Jessica Miller, also of Scioto County, Farrell typically wears a baseball cap, blue jeans and a button-up shirt. Farrell was set to meet with his brother, Clarance Ferrell, to go fishing at Caesar Creek Lake. Miller said Clarance saw John drive past. Farrell hasn’t been seen since. Miller said her grandfather has a hard time seeing at night. Miller reported tracking her grandfather’s online banking information and said his debit card had been used in Sparta, Ky., at around 10:30 a.m. Wednesday. Anyone with information about Farrell or his vehicle should contact the sheriff’s office at 937-376-5111.